Plenty of humans would have volunteered for this study for the free booze. There’s a whole lot of drinking going on in the name of government science, and some watchdogs think it’s the American taxpayer who is getting hammered. 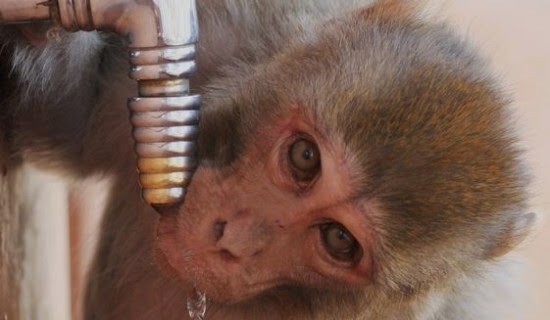 Right now the National Institutes of Health is spending $3.2 million to get monkeys to drink alcohol excessively to determine what effect it has long term on their body tissue. And the government’s premier research arm has doled out money in recent years for research on binge-drinking mice, inebriated gamblers and pilots seeking the sensation of flying drunk — on a simulator of course.